The Fluke 1730 Three-Phase Electrical Energy logger introduces a new simplicity to discovering sources of electrical energy waste.The Fluke 1730 enables users to capture the data they need to make energy savings in their facilities. 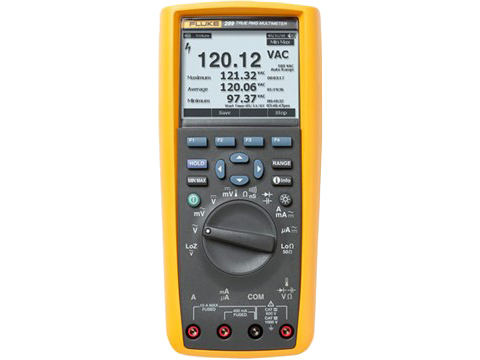 The Fluke 1730 Three-Phase Electrical Energy logger consists of measurement hardware and application software so that data can be collected and reports created with the minimum of effort. Downloading data is quick, simple and can be written directly to a USB stick without having to use a computer for downloading. The Energy Analyze application software allows users to download, analyze and compile report in minutes. For a full range of essential specifications please see datasheet.